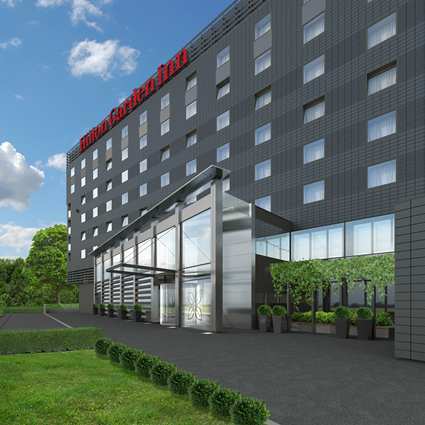 Hilton Worldwide has announced plans for its first Hilton Garden Inn (HGI) in Krakow, Poland. The 154-room hotel will be set on the banks of the Vistula River, a short walk from the old town centre, with views over Wawel Castle. HGI Krakow will be Hilton Worldwide’s third hotel in Poland, joining the Hilton Warsaw Hotel and Convention Center and Hilton Gdansk, which opened in July last year. Hilton Worldwide president Europe Simon Vincent said: "We are delighted to open our first HGI in Poland. The new hotel joins an expanding portfolio in the country and demonstrates the commitment from investors for our award-winning, mid market brand. We are sure that HGI Krakow will be a success and look forward to welcoming guests." A 24-hour business centre and wifi will be available. The hotel also features a contemporary lobby and a lounge area and bar, as well as the HGI 24-hour Pavilion Pantry, which provides a selection of food and beverage items. The restaurant will offer cooked-to-order breakfast, lunch and dinner, as well as evening room service. 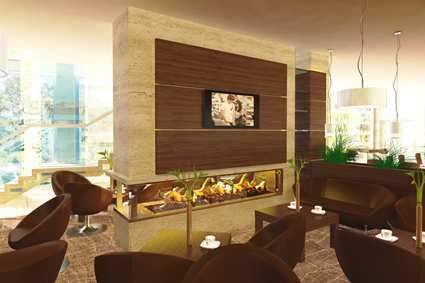 There is also meeting and event space totalling 300sqm, which can be divided into four separate meeting rooms.